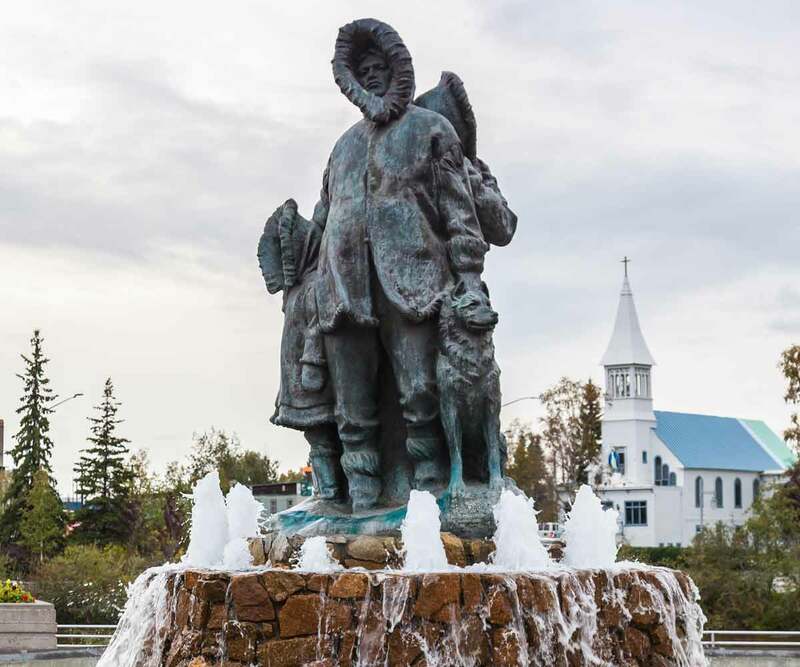 Set out to explore the historical highlights on our Fairbanks City Tour. Learn about the building of the Trans-Alaska Pipeline, visit reindeer and muskox at the Large Animal Research Station and explore the UAF Museum of the North! 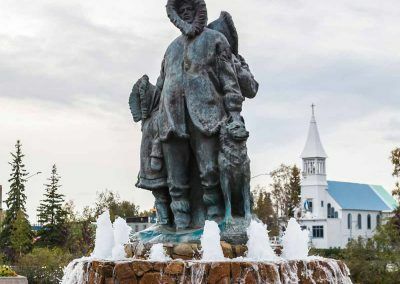 Looking for the perfect Fairbanks city tour at an affordable price? Set out to explore the historical highlights of Fairbanks with an expert guide from Airlink. 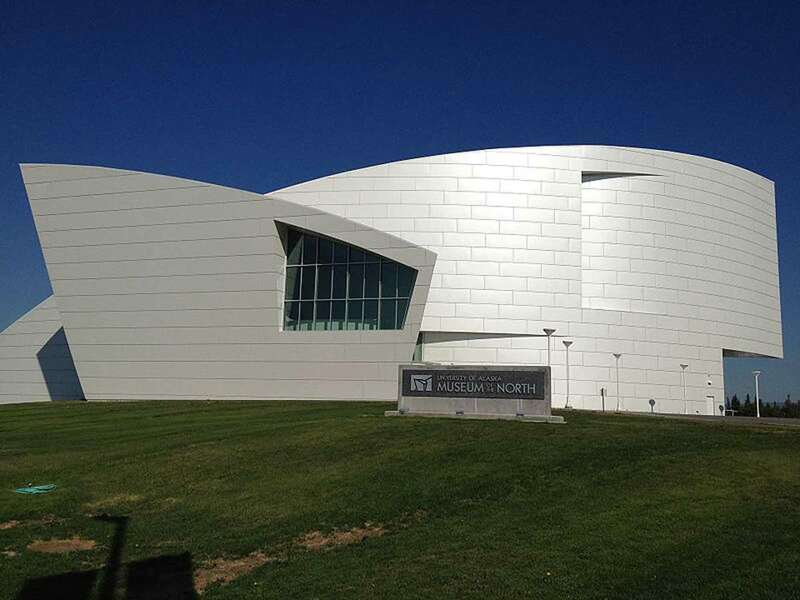 Take a picture with the famous Trans-Alaska Pipeline, visit muskox at the Large Animal Research Station and tour the world-class University of Alaska Fairbanks Museum of the North. Your Fairbanks city tour starts by getting picked up directly at your hotel. Heading eight miles north of town our guide will share facts and stories about the construction of the Trans-Alaska Pipeline. Snap a photo of your group underneath this engineering wonder of the world. 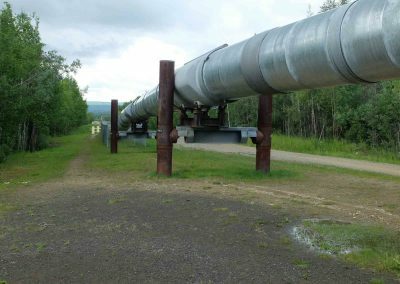 The pipeline is a 48 inch (1.22m) thick, 800 mile (1,287 km) long steel pipe that carries oil from Prudhoe Bay to Valdez, Alaska. The pipeline has withstood massive earthquakes and frigid arctic weather for over 40 years. Make a stop at the UAF Large Animal Research Station where you can get close and person to two unique arctic animals: the muskox and caribou. 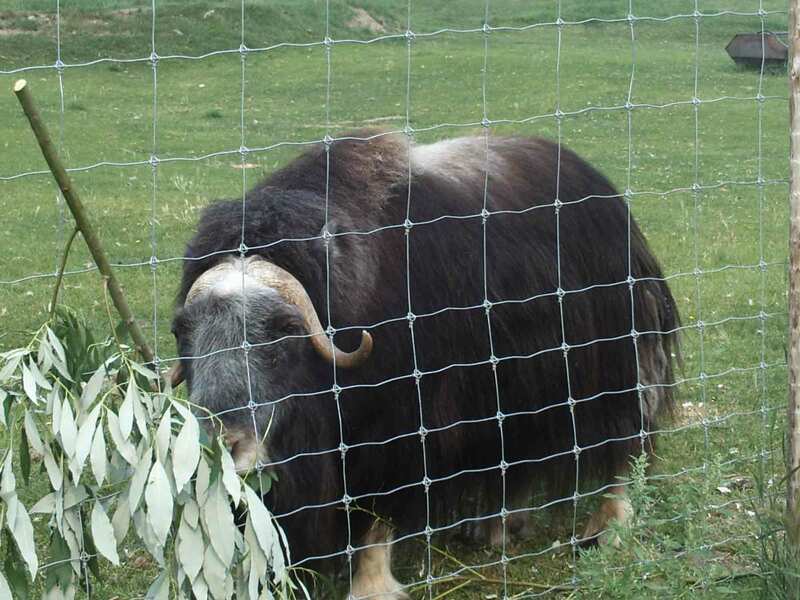 Learn about qiviut and all of the wonderfully soft products made from muskox wool. These animals are cared for year-round and researched by university staff. Finally, wrap up your excursion at the University of Alaska’s Museum of the North. Your guide drops you at the museum, where you can spend as much time as you’d like learning about Alaska’s rich culture, artistic heritage, and natural history. Finished in 2006, this museum showcases many one-of-a-kind exhibits. When your group is finished, give dispatch a call and we’ll take you back to your hotel. The Fairbanks city tour costs $20 per person with a minimum of three guests ($60) and does not include the Museum of the North entrance fee. Our Fairbanks city tour will take approximately two hours, not including the time you spend at the museum.